/ Modified mar 1, 2019 9:46 a.m. The director said the solution used existing filters to reduce perfluorinated compounds. 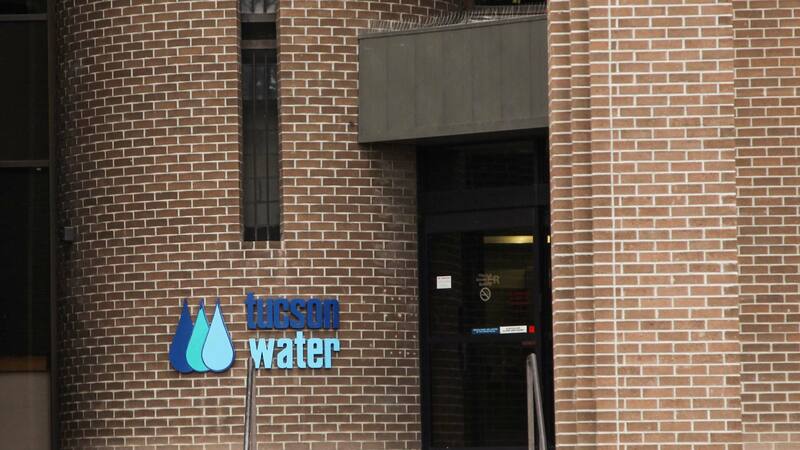 Tucson Water says it's eliminated all traces of a problem chemical by modifying one of its existing facilities. The chemicals are called perfluorinated compounds, or PFCs. They were once used in firefighting, and are now listed as a chemical of concern by the Environmental Protection Agency. Tucson Water director Tim Thomure says using a different kind of activated carbon in one of its current filters reduced the substance below measurable levels. "We already took actions to make sure that the water we've delivered has always been below the health advisory. These were voluntary actions to make it as low as we conceivably can with our current configuration and essentially zero," Thomure said. It took nine weeks for Tucson Water to change out 56 tons of activated carbon, costing $700,000 dollars. Tucson and Marana are suing five chemical companies that produced PFCs to recoup the ongoing cost of treating the water.